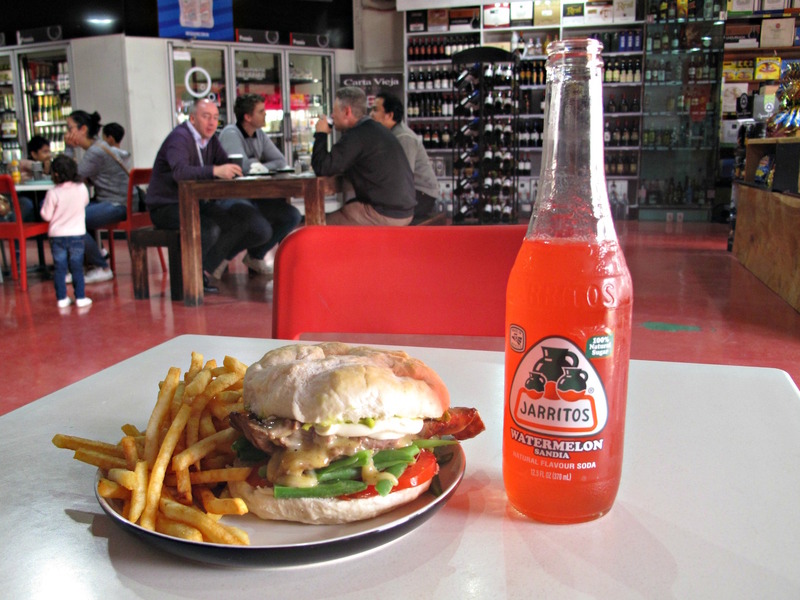 Visiting Latin Foods & Wines – or La Morenita as we’ve mostly called it – in the shabby industrial wilds of Berkshire Road in Sunshine North has been one of the greatest pleasures in Consider The Sauce’s existence. Those days are over – but that’s no cause for sadness. Because Marco and Maria are still very much in business – in fact, they’re in business bigger and better than before. 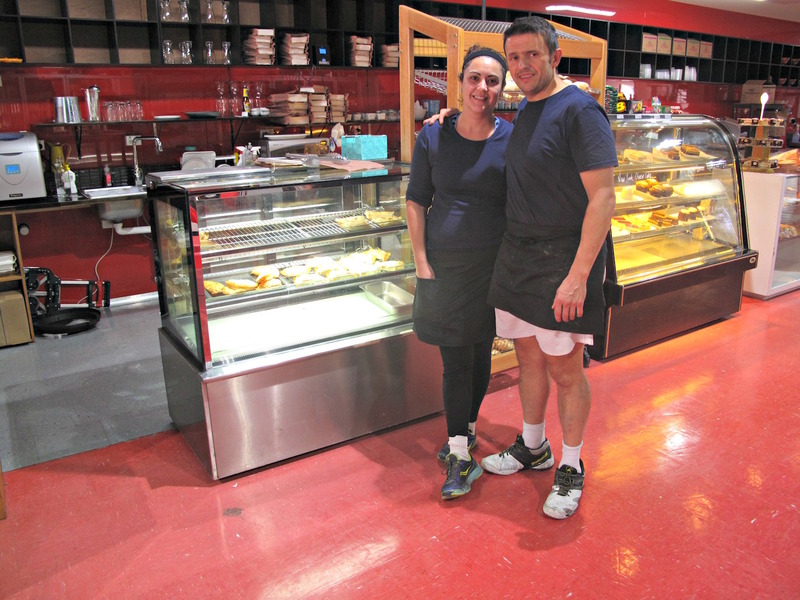 They have moved into the very roomy premises that was formerly occupied by Blu Cow Deli on the commercial strip on Ballarat Road in Deer Park. And in a grand sign that some things will never change, the gorgeous blackboard from Berkshire has been replicated in Deer Park in whiteboard style but using the same handwritten style. 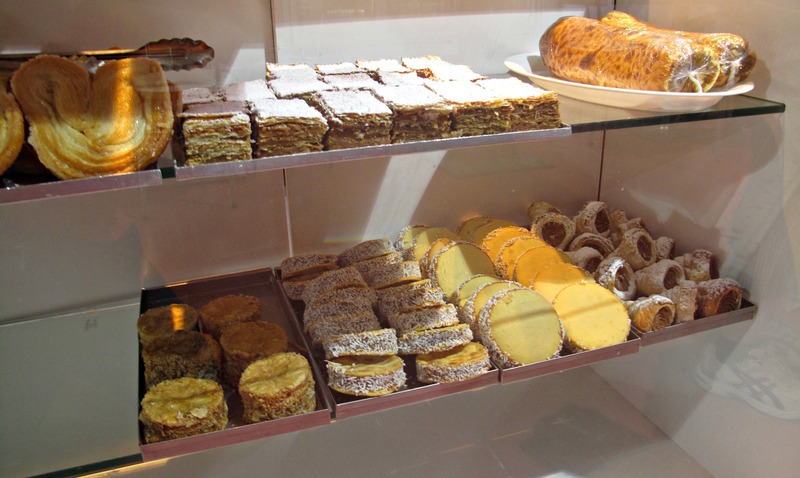 That means all our fave sandwiches and empandadas and churros and the like are still very much on the menu. They reckon siting themselves in Deer Park puts them even more at the centre of widely dispersed Latin/South American community in the west. 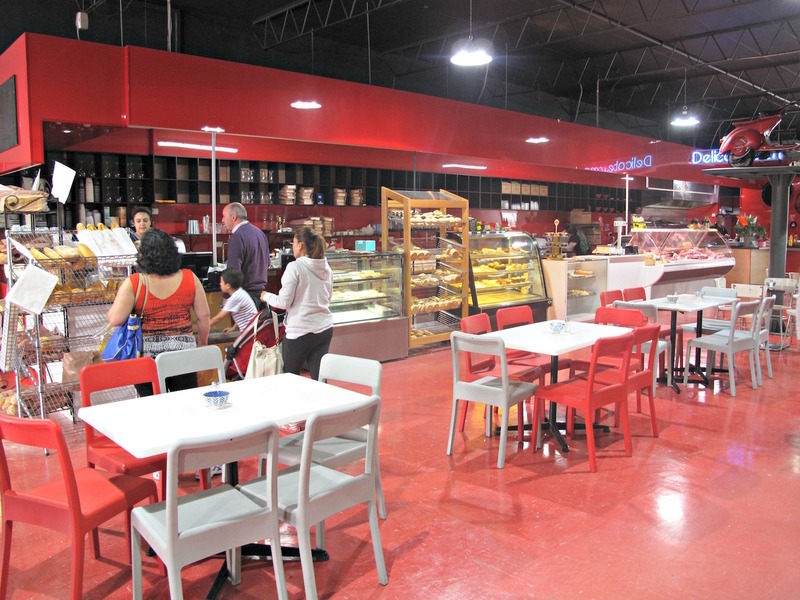 But going bigger also means getting broader, so there’s now also a touch of Italian and Maltese about some of the bakery, grocery and deli lines, while the booze range has been widely expanded. Their arrival in Deer Park means that strip is looking more and more like a cool foodie destination, with Latin Food & Wines and a recent Ethiopian arrival joining two Turkish joints, three Vietnamese and a Malaysian. 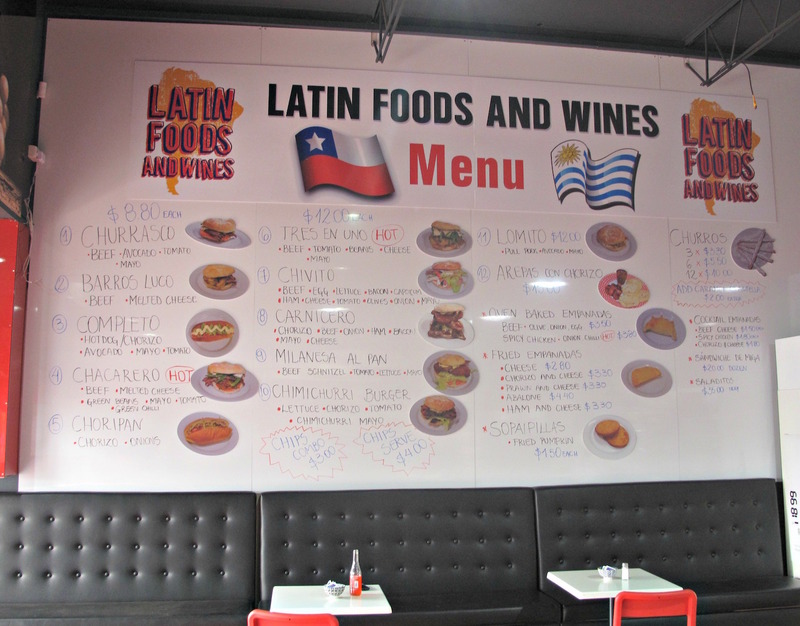 There are plans for breakfasts and proper, sit-down South American-style dinners at Latin Food & Wines but in the meantime the hours are 8am-8pm daily. No, sorry – can’t help you with that! Your writeup came at the right time! I was looking for a place to get lunch today and when I got an email notification on this. My family and I tried the Carnicero, Chimichurri Burger, the Tres En Uno, and an empanada. The Carnicero was oh so good and we look forward to going back there again! We went for lunch, too. Bennie had the carincero, which he described as “intense”.